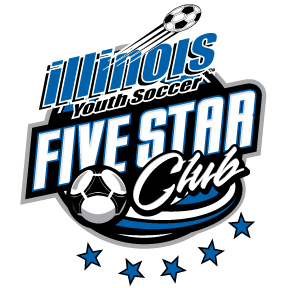 The Illinois Youth Soccer 5-Star Competitive Club Recognition will be awarded to an Illinois Youth Soccer Member Competitive Club that promotes Illinois Youth Soccer programs, coaching education, referee development, risk management, parent education and sideline behavior. 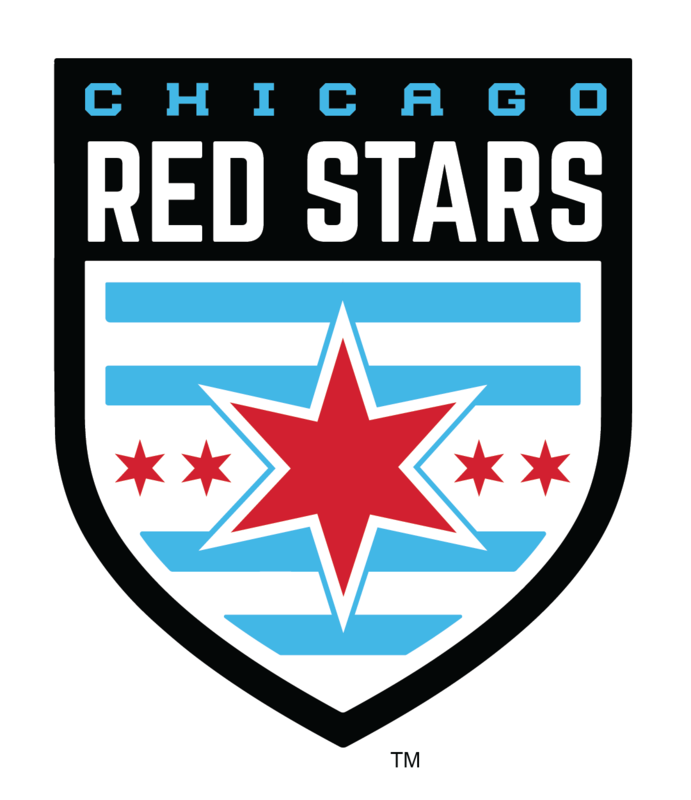 Illinois Youth Soccer will recognize the 5-Star award recipient on its website and publications and provide the 5-Star Competitive Club Recognition medallion for display on the recipient’s website and publications. 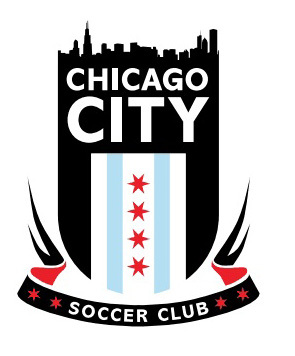 Chicago City Soccer Club prides itself on professionalism, passion, and dedication to provide a unique soccer experience within the Chicago community. Our club fosters a culture that nurtures intellectual, cultural, social, and physical development through soccer. To create a fun, enjoyable, yet challenging environment where players learn to have the confidence to be creative and express themselves freely. FCX is the travel arm of the Barrington Area Soccer Association (BASA). FCX provides comprehensive, professional training for players who are committed to improving their level of play while enjoying themselves. We pride ourselves on only utilizing coaches who have extensive experience and qualifications and are always looking to improve their knowledge of the game. Green White was founded in Chicago in 1956 by a dedicated group of German-American immigrants. 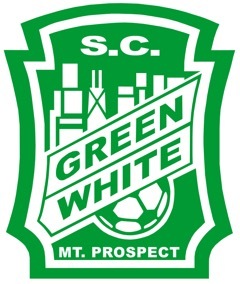 The following year the first Green White youth team took the field, and in 1971 a girls and women's program was added. Since 1982 Green White has been located in Mt. Prospect, Illinois, and has been a proud partner with the Mount Prospect Park District ever since. 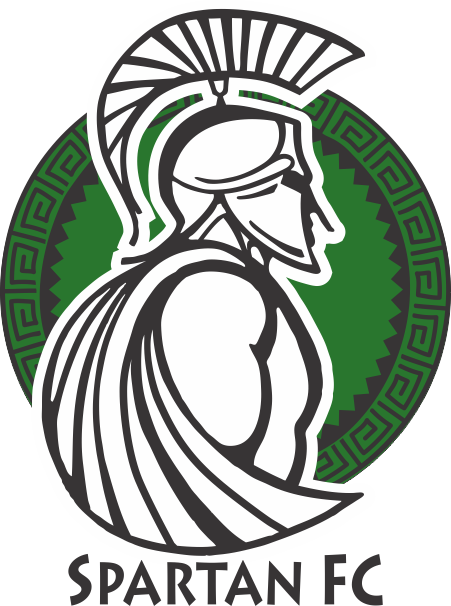 In our nearly 60 years of soccer, Green White teams have won state championships, Green White players have gone on the play professional soccer, and a few are even enshrined in the Illinois Soccer Hall of Fame. We've seen soccer grow from a sport that was completely unknown to this country's most popular youth sport, and we're extremely proud to have been a part of that transformation. The Lyons Township Soccer Club (LTSC) is a competitive community-based club committed to achieving success through player development for players under 7 through under 18 years of age. LTSC provides comprehensive, professional training for players who are committed to improving their level of play while enjoying themselves. We pride ourselves on only utilizing coaches who have extensive experience and qualifications and are always looking to improve their knowledge of the game. Spartan FC was created as a non-profit organization to provide Northbrook, IL and surrounding area soccer players with a more competitive environment to learn and play soccer.The founders of Spartan FC were passionate about being a community driven program to increase the love for the sport within the Northbrook area and provide players with opportunities to play together throughout their youth and HS playing careers.In 2008, the Northbrook Park District approved Spartan FC as an affiliate program.Since 2008 Spartan FC has provided club soccer, camps, and community events to thousands of Northbrook area families. 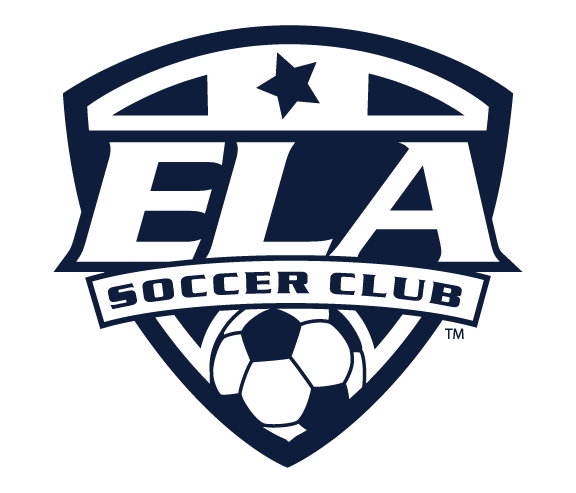 All of the Club’s competitive teams/players and recreational program teams/players, with the exception of the club’s US Soccer Academy primary teams that are excluded from participating in any other program, must be registered with an Illinois Youth Soccer member league. 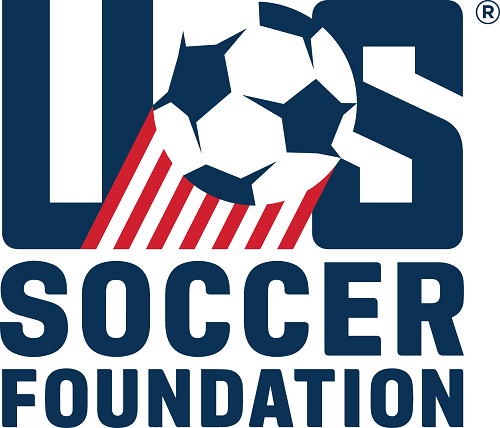 The Club must actively support Illinois Youth Soccer programs and encourage their players to participate in the Illinois Olympic Development Program. The Club must place Illinois Youth Soccer logo and link on its website free of charge to IYSA. All referees including assistant referees that the Club assigns must have a US Soccer license. All goals used by the Club, whether they are in use or not, must be anchored and stored according to the goal manufacturer’s safety standards. All fields, nets and equipment must be safe. All coaches, assistant coaches, administrative staff, board members, referees and all affected persons 18 or older must submit a background check. All coaches must submit a certificate to the Club showing that they have successfully completed the Center for Disease Control (CDC) Heads Up Concussion test. All coaches must use the Illinois Youth Soccer Concussion Notification Form. The Club must certify and document that it has a parent behavior program in place.